Namco is a Japanese games and entertainment provider. Founded in 1955, they are famous for their game and character Pac Man. Namco Funscape is one of their many ventures. It’s a large arcade packed with a variety of games and activities, including bowling and bumper cars. The venue is available for corporate bookings and is extremely popular with companies across the UK. 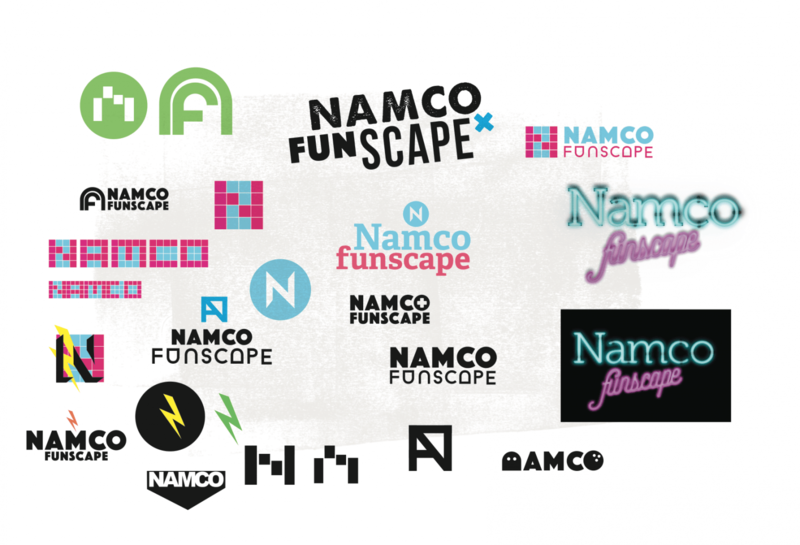 Namco asked us to develop a fresh new look for their corporate brand. It needed to combine their fun nature with the sophistication of the corporate side of their business, and needed to include a spectrum of colours to represent the different elements of the venue and the company, such as corporate events, team building and parties. 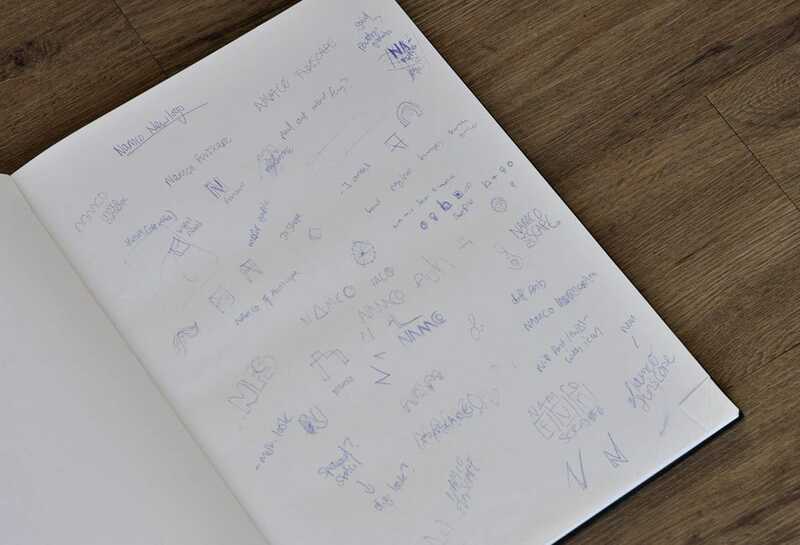 To start the project we created a moodboard, taking inspiration from Japanese-influenced design and graphics relating to the Namco heritage and brand personality. We added a kaleidoscope of colours making the design more vibrant, while keeping it clean, simple and suitable for corporate use. 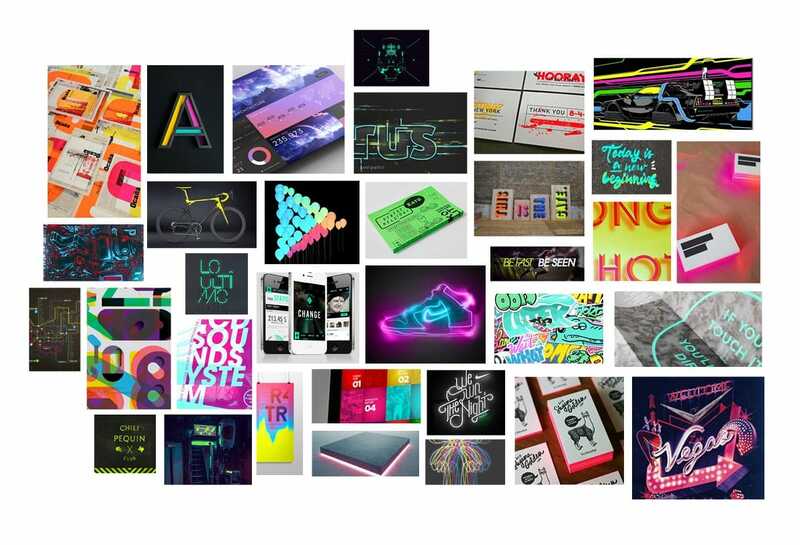 We incorporated a spectrum of colour to represent the key elements of the company. As part of this project we designed a new brand, website, point of sale materials, social media covers, stationery, exhibition stand and an exhibition video. Namco were delighted with their new brand and logo and said their new identity reflected their company values and personality perfectly. Since launching the new brand we have refreshed their print and point of sale materials as well as their social media profiles and developed a new mobile responsive website that focusses on building their corporate clients. 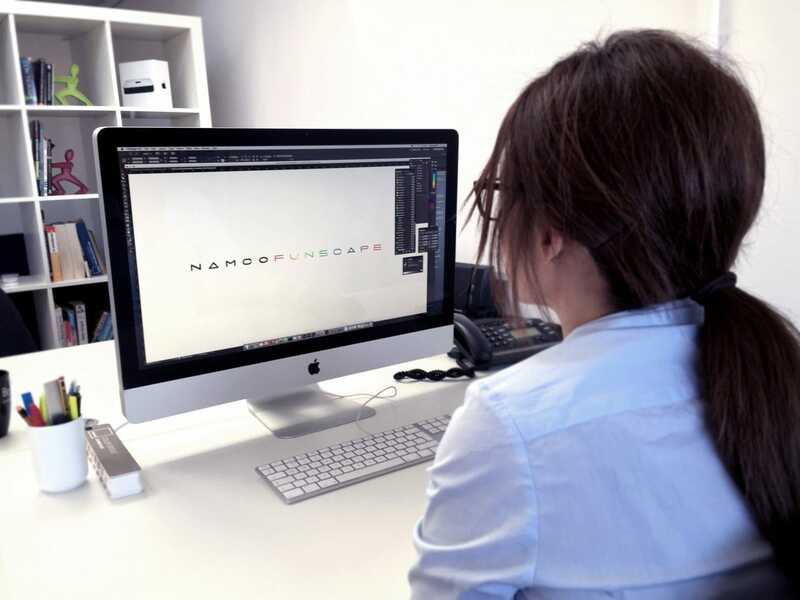 "Tann Westlake designed and developed the website for our flagship venue: Namco Funscape in Westminster, London. They hit the brief bang on and continue to give us valuable support and marketing services."